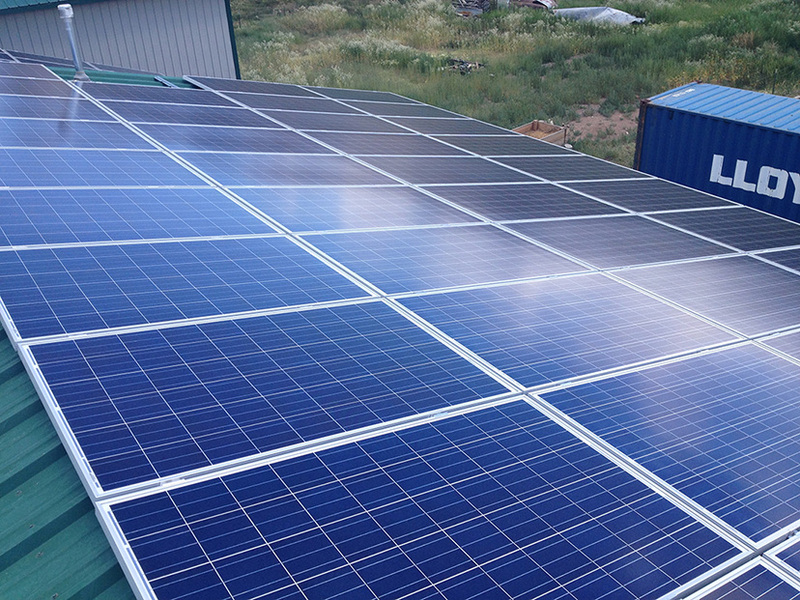 Flatrock Solar brings finance and clean power together to develop innovative solar solutions for the commercial sector in Durango, Pagosa Springs, Cortez and Ignacio. With commercial leases, the Federal Tax Credit and bonus depreciation, there's never been a better time to invest in a solar electric system for your business. WANT TO LOCK IN ELECTRIC RATES? This all adds up to a great investment with a very competitive return for solar systems in the Durango area and southwest Colorado. Local rebates combined with depreciation make an investment in solar electric very attractive. Call today for a free, no obligation evaluation of your Durango area business including a detailed financial analysis and system design.